Three commonly known empires in Latin America still fascinate the world today: The Mayas, Aztecs and Incas. The latter expanded their territory, also known as the Tahuantinsuyo, from Peru to parts of Colombia, Ecuador, Bolivia, Argentina and Chile. With their capital in Cusco, Peru is a cultural treasure for every archeologist, but also for many history-interested people. Millions of people each year are coming to learn more about Peru’s amazing past, and most of all about the unsolved mysteries of Machu Picchu. But what fascinates the world about this ancient place? 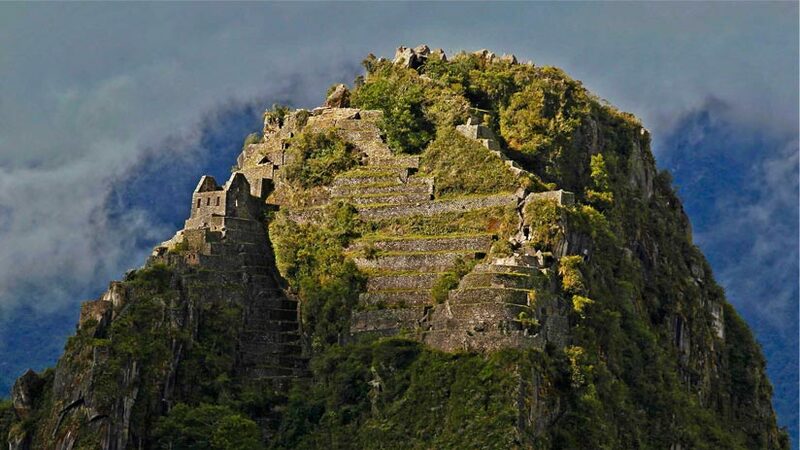 Age: No one knows when exactly Machu Picchu was built, but it is believed that it was around the mid-1400s under the reign of Pachacuti Inca Yupanki. Discovery: The Hawaiian archeologist Hiram Bingham discovered the ancient citadel on top of a mountain in 1911 after a locals told him about a hidden city in the mountains. Purpose: It is not known to this date what the exact purpose of Machu Picchu was. Assumptions range from a spiritual to a royal estate to agricultural purposes like crop testing. In fact, it seems that Machu Picchu is divided in religions., urban and agricultural sections. Preservation: Due to the hidden location high up in the mountains the Spaniards apparently were not able to find Machu Picchu. That is the reason why it is so well-preserved. Architecture: Still a mystery today is the architectural structure of the citadel. Stones weighing tons fit perfectly, probably another reason why it lasted so long despite the location that is prone to earthquakes. World Wonder: Machu Picchu is considered one of the 7 world wonders since 2007. The Word “Machu Picchu” is Quechua and means “Old Mountain”. Anyone who has ever been there or has done some research knows: Machu Picchu does not only consist of the commonly known citadel. There is way more to see, for example the Inti Punku (Quechua; “Sun Gate”), the Inca Bridge, Machu Picchu Mountain and Huayna Picchu. The Inti Punku, also known as the “Sun Gate”, was once the main entrance to Machu Picchu. All the Inca Trail hikers get the chance to use the original entrance, they do not enter through the common control point. From there it is an estimated hour to get to the Sun Gate. 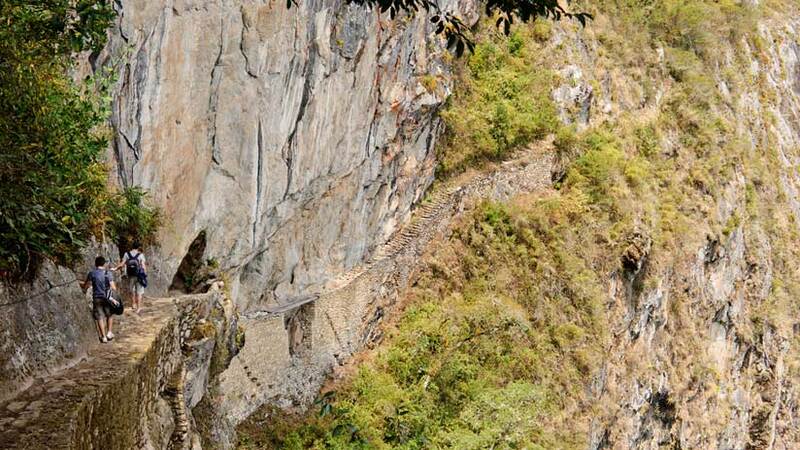 The Inca Bridge is about 40 minutes from the same control point. It connects a narrow stone-made path along the mountain. It is actually a simple plank of wood, however, back in the days when attackers wanted to cross there was no chance without the small wooden connection. Slowly getting more recognition and popularity among the tourists is the Machu Picchu Mountain, an about 3050 m high mountain located at Machu Picchu Archeological Site. All the way to the top of approximately 1,5 hours consists of stairs made out of stone but once at the top you get an incredible view over the whole citadel and surrounding mountains. With 400 spots available daily which are almost completely sold out every day Huayna Picchu is by far the most popular attraction next to Machu Picchu, and deservedly so. Huayna Picchu is about 2,700 m high and means “Young Mountain” in Quechua, in contrast to the “Old Mountain” Machu Picchu. This mountain contains part of the ruins of Machu Picchu, more specifically the Temple of the Moon. Hidden in a cave you can reach it once you got to the peak of Huayna Picchu. Be careful, the path in general is very narrow and slippery. 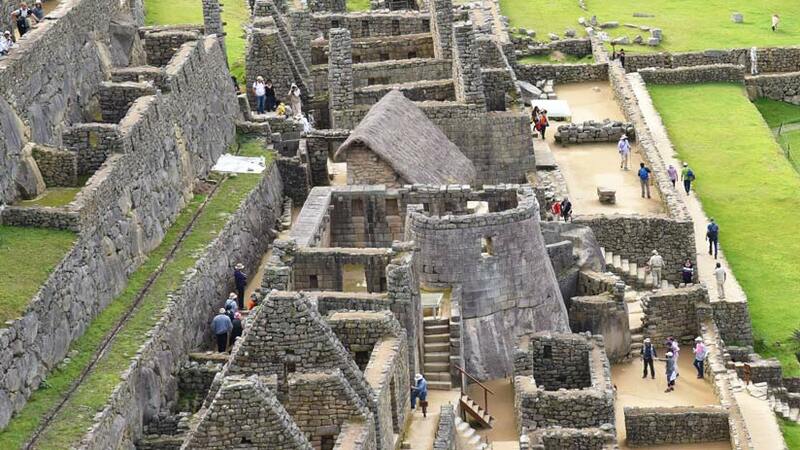 From the top you get an extraordinary view of Machu Picchu Archeological Site. It takes around 45 minutes to get there. 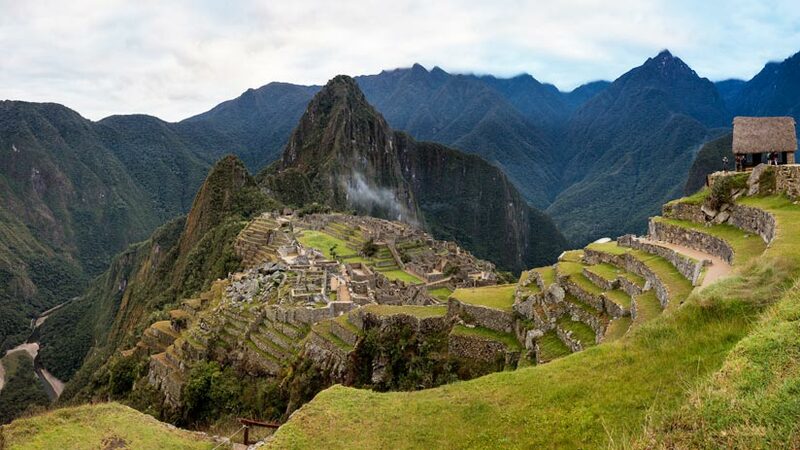 Now, if you decide to visit this magical place one day, what is the best Machu Picchu itinerary? If you prefer to have your visit organized by a travel agency you will notice that there are different options of how to get to Machu Picchu. 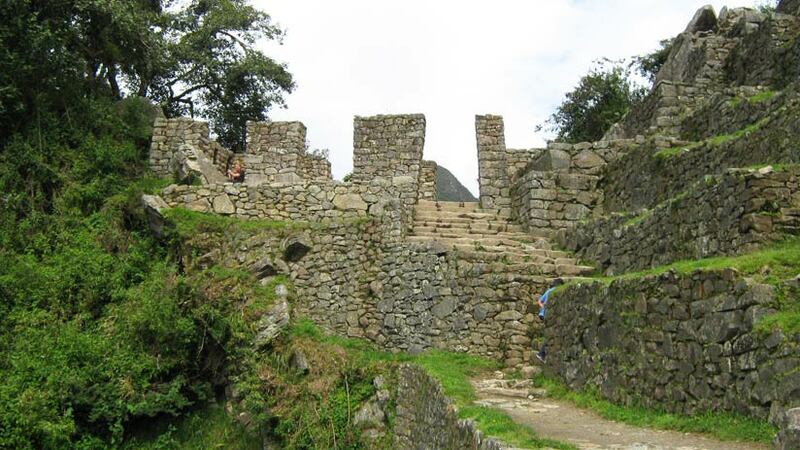 There are full day tours, 2 day tours and hikes that finish at Machu Picchu (e. g. the Salkantay Trek). However, to all of the above mentioned applies that you need the general entrance ticket for climbing Machu Picchu which you can either buy directly at the Ministry of Culture or when booking through a travel agency they usually do it for you. Since January 2019 there are now 9 different time slots for Machu Picchu. The most common ones are in the early morning. Also make sure that a guided tour is included so you get to know as much as possible about the mysteries of Machu Picchu! There are two options to reach the citadel: either walking and climb more than 3,000 steps or take a serpentine ride on the bus for about 25 minutes. Please note that climbing all the stairs is very exhausting, however, the feeling once you have arrived is unbeatable. Once you have passed the main control entrance don’t forget the Inti Punku and the Inca Bridge. The Inti Punku is actually on the way to the entrance to Machu Picchu Mountain, both indicated by a sign. To get to the Inca Bridge you’d follow the main path until you see an arrow indicating a turn to the right. Both the Inti Punku and Inca Bridge are optional hikes. Now, if you wish to hike one of the extra mountains, Machu Picchu Mountain or Huayna Picchu, it is important to know that you need a ticket and can only buy this ticket together with the general entrance ticket and that especially Huayna Picchu sells out extremely fast. Once it is time to leave Machu Picchu you can again choose to either go by foot or buy a bus ticket that brings you back to the bottom. Take your time figuring out the best trip to Machu Picchu, there is so much to see so make your stay worth it and dig deep into the to this day unsolved mysteries of Machu Picchu! 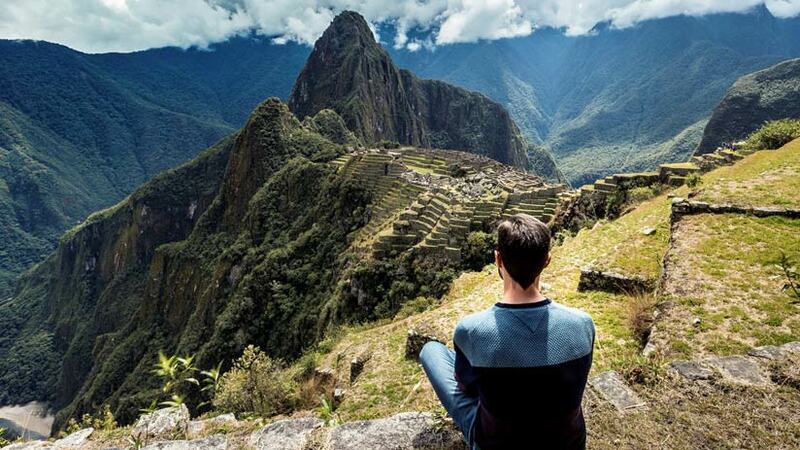 Peru Travel Tips, Travel To Machu Picchu, Travel To Peru machu picchu, travel to peru. permalink.